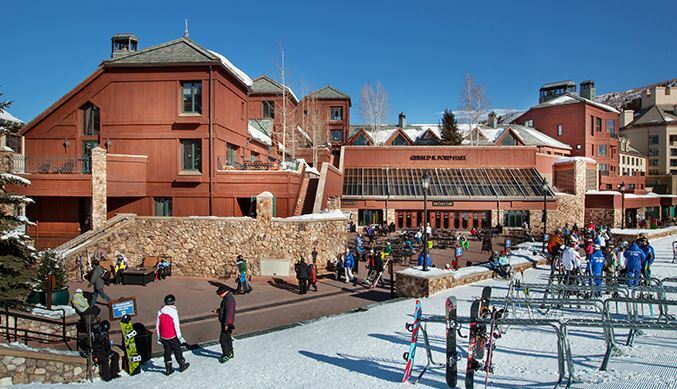 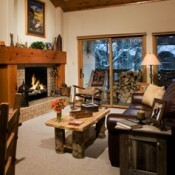 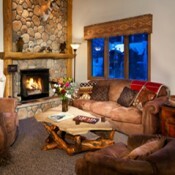 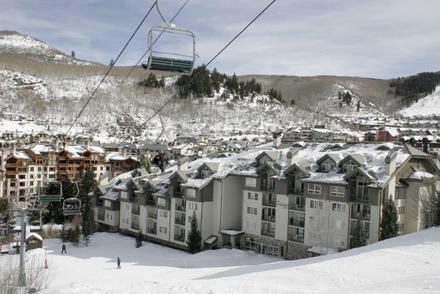 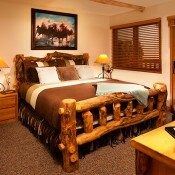 Beaver Creek’s best lodging value, ski-in/ski-out Townsend Place, is located among aspen trees along a meandering creek, just steps from the Oxford Court skiway and two blocks from the pedestrian village offering world-class dining, boutique shopping and an ice skating rink. 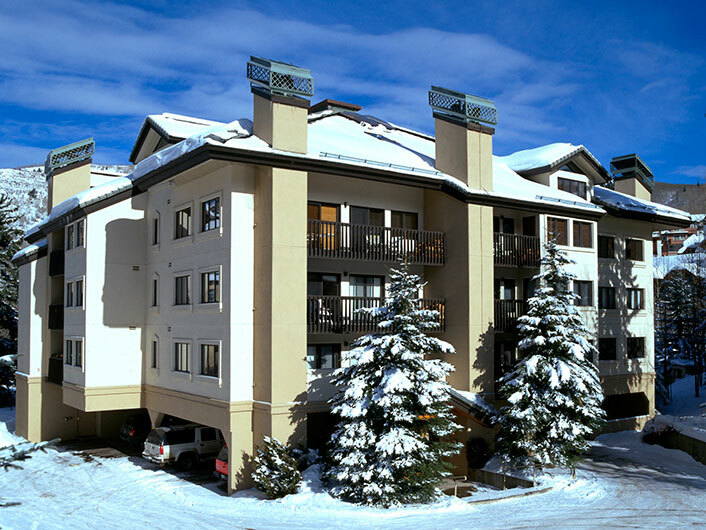 Townsend's one- and two-bedroom condominiums feature many unsurpassable features including, a central location, year-round outdoor hot tubs, and fireplaces. 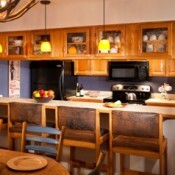 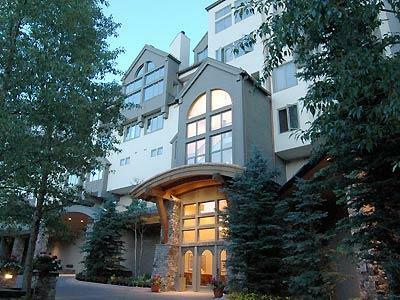 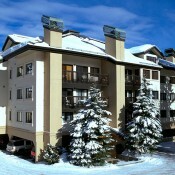 Townsend Place is Colorado's condominium of choice within the gates of spectacular Beaver Creek Resort at a vacation value!